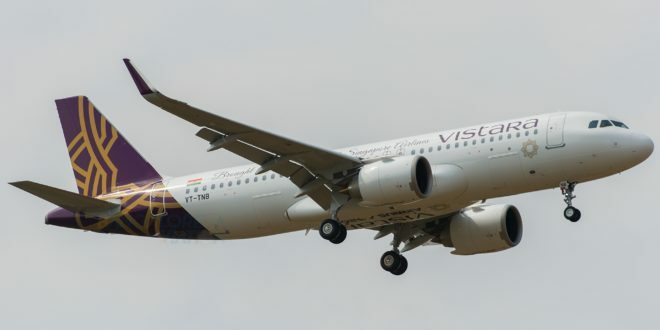 Full-service carrier Vistara has announced that it will begin operating 14 new flights from 16 April 2019. 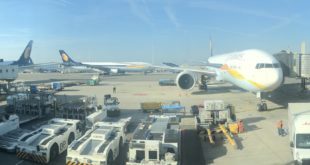 The flights will be between Mumbai and Bangalore, Hyderabad and Kolkata with varying frequencies and will end on 15 July 2019. 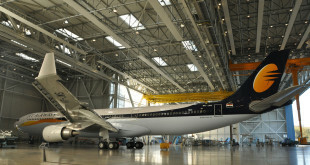 The airline appears to be taking the opportunity to seize the market share previously held by rival Jet Airways. In all likely hood the airline will continue to operate these flights after July, once they have been allocated the slots. 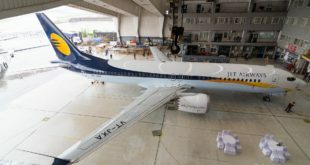 The airline will also operate a route between Hyderabad and Pune from 7 April 2019 but will end the service on 30 April. Next Airbus orders and deliveries – March 2019. Sales and deliveries gain momentum.